There are no comments for Blue And Gold Macaw. Click here to post the first comment. I took a photo of this beautiful bird at the Cape Fear Serpentarium in Wilmington, NC. 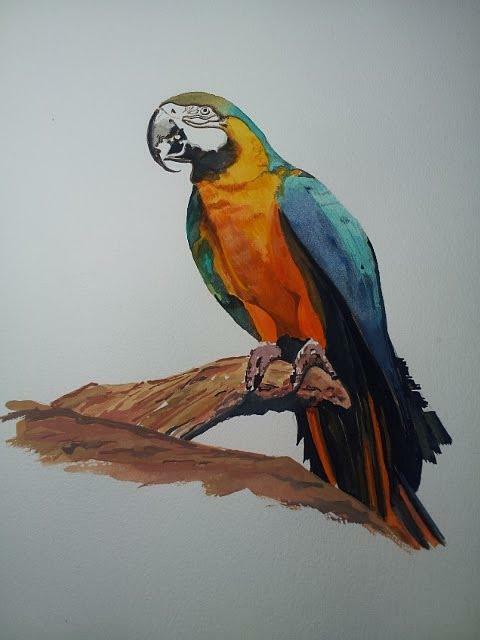 My son wanted me to do a watercolor to capture the colors of this beautiful bird.